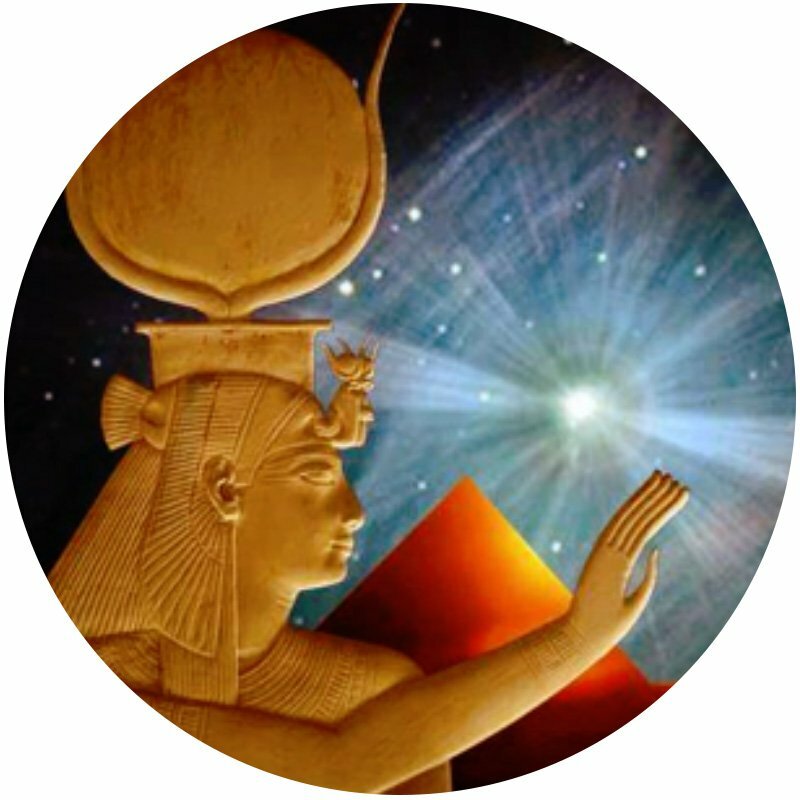 The Egyptian Aura Activation has to do with the sacredness of the human body and the individual. A part of the Sacred Geometry Healing Series, this activation modality works with the seven levels of the human aura in the astral part of existence: Spirit, Thinker, Soul, Astral, Planner, Dreamer, and Action. Are you seeking clarity and a greater ability to create and manifest? An excellent modality for everyone who is focused on creation and manifestation, this activation is especially helpful for Kabbalah students when they are working with the Four Worlds. This is a unique session will enhance your ability to inhabit the world and environment that you live and work in, resulting in more peace, fulfillment, clarity, and joy.